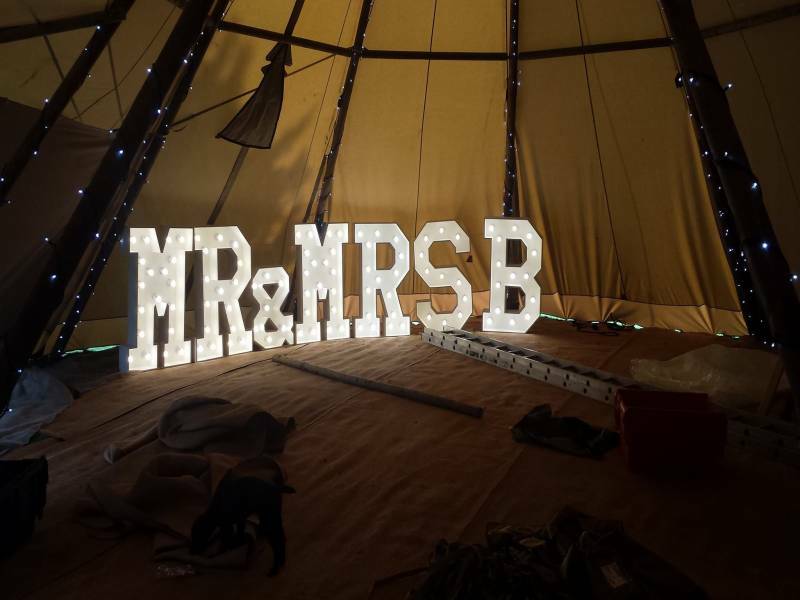 "Professional Event DJs And Wedding Hosts"
We can also offer highly skilled wedding mcs for that bespoke unique experience. 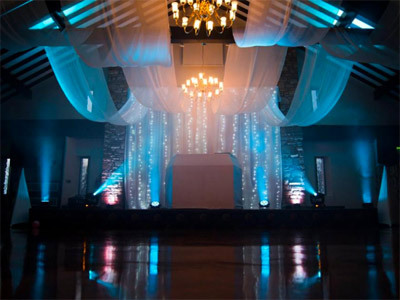 We also supply hotels with entertainment, and always guarantee a DJ, giving you complete peace of mind. 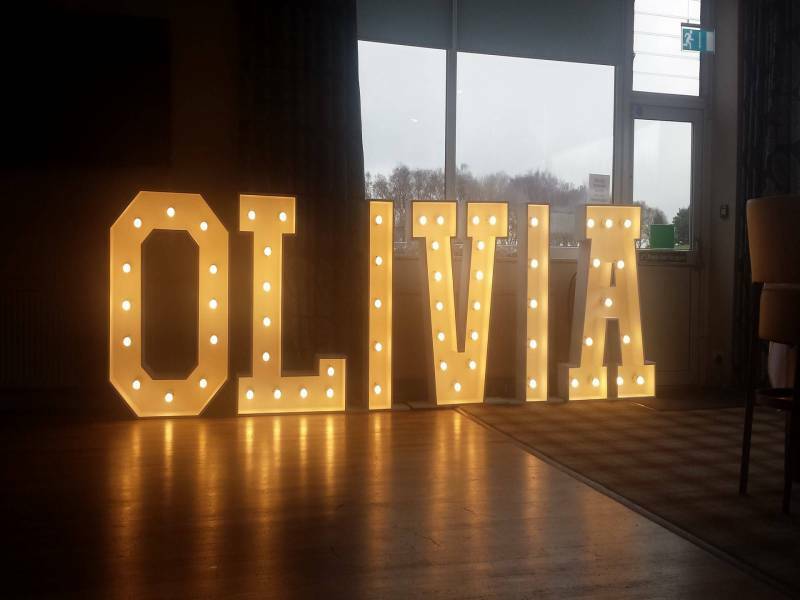 Our service is always personal, from the moment an event is booked. Ask us for a free, no obligation meeting, and let us show you the difference, and that we actually do care about your event. We also offer our knowledge of events, free of charge. Required by many venues, PC Roadshows Entertainments has a current PLI policy with Mobile DJ Network in the amount of £10 million. 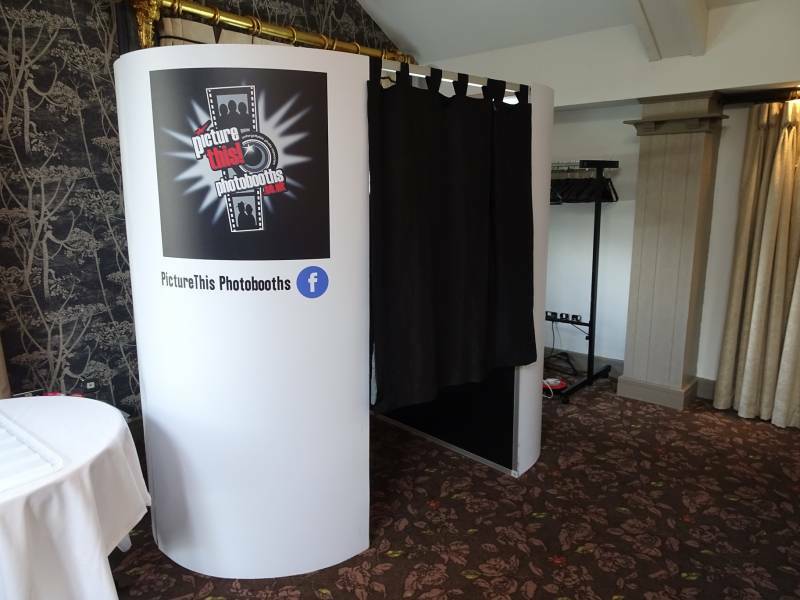 Also required by many venues, PC Roadshows Entertainments has supplied satisfactory evidence of holding current PAT inspections of their equipment dated within the last 12 months. A Method Statement outlining PC Roadshows Entertainments&apos; Health & Safety procedure for setting up disco equipment has been provided. PC Roadshows Entertainments has provided Risk Assessments undertaken at events sourced via needadisco.com, indicating that they can undertake these competently. Why do people choose to book PC Roadshows Entertainments? They sent a very nice message, website looked good. Responded best to questions in phone call. Fair price and good reviews. 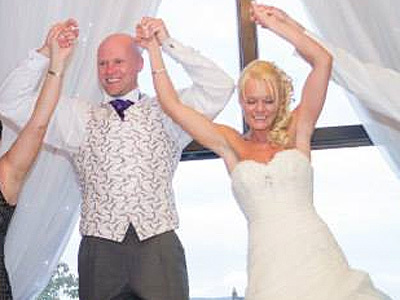 "Darren was brilliant, a perfect combination of interaction and music for our wedding reception. Highly recommend him. 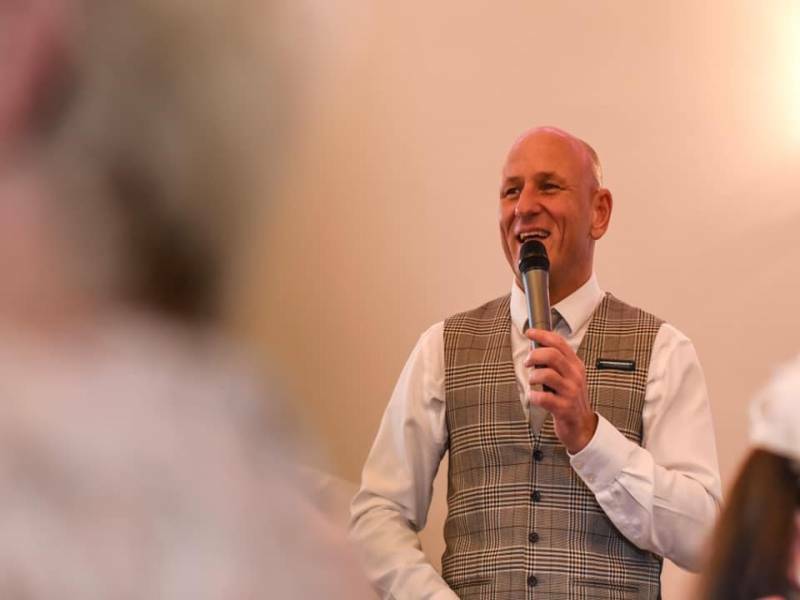 Would definitely hire him again"
"Thank you for your feedback, we really appreciate it and so pleased to hear you had a great time and hope you will recommend us to friends and family. 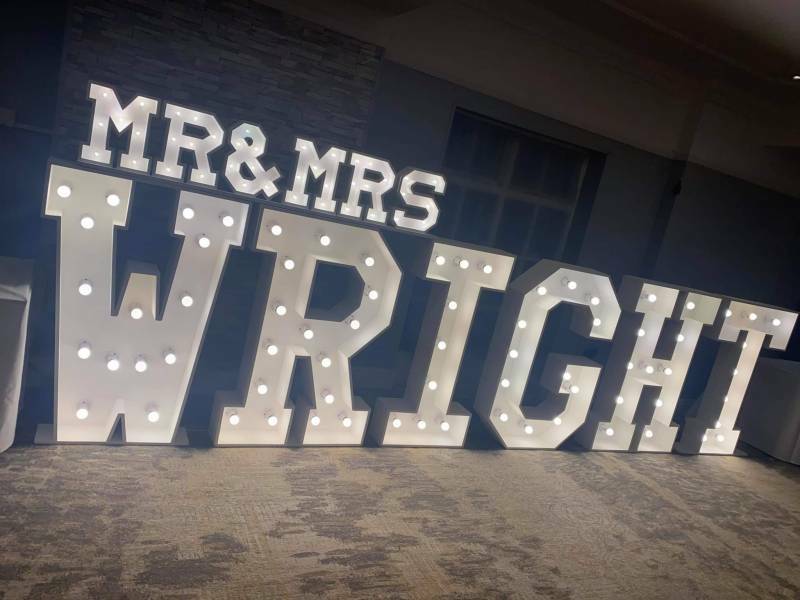 We wish you all the best in your married life together "
"Good DJ got everyone going "
"Darren was a fantastic DJ for our wedding. He managed to get everyone up dancing and the games were a great laugh! We had a fantastic day and couldn't have wished for a more brilliant and professional DJ company. 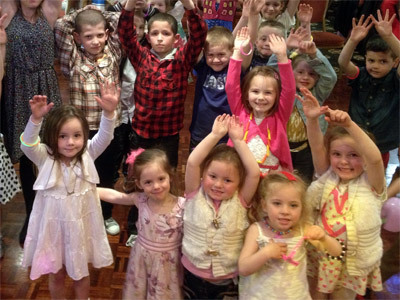 We've had many friends and family who are hoping to use their services for future parties. " "Hi, thank you for your feedback. 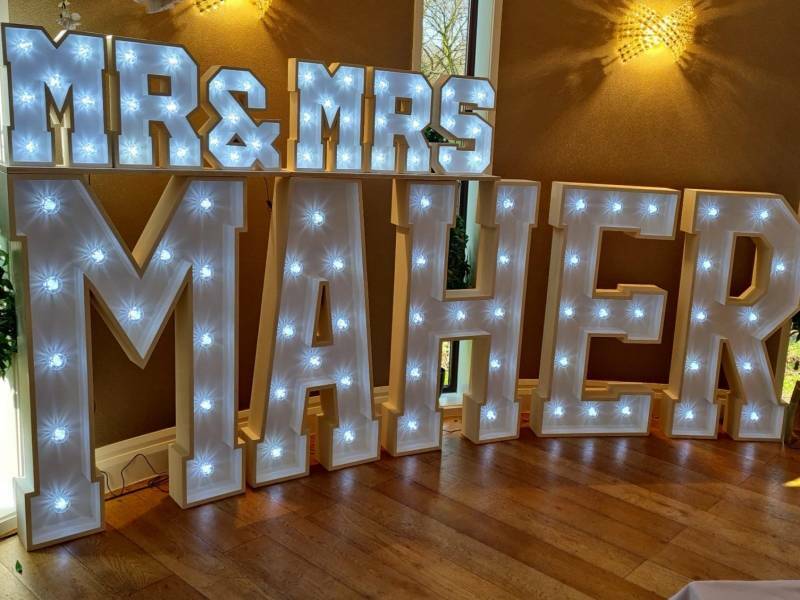 We always appreciate people taking time out of their busy schedule to give us feedback and it was a pleasure to have been a part of your wedding. We wish you every bit of happiness in your future together "
"Very good DJ. 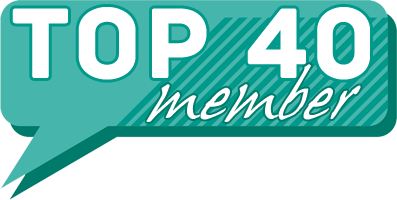 Great company, with excellent communication and help." "Thanks for the feedback, great to know you had a good time :)"
"Brilliant DJ really made the day and atmosphere. I would definitely book again!" "Thanks for letting us know how we performed on the day - glad to know you had a great time! " 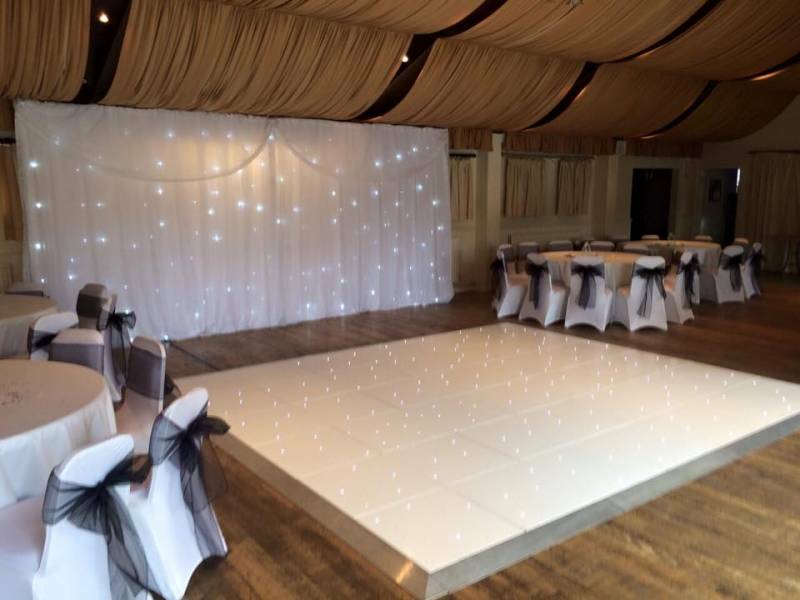 "Excellent service from the whole team. Would recommend to anyone needing a DJ service"
"Thanks for the great feedback!!! " 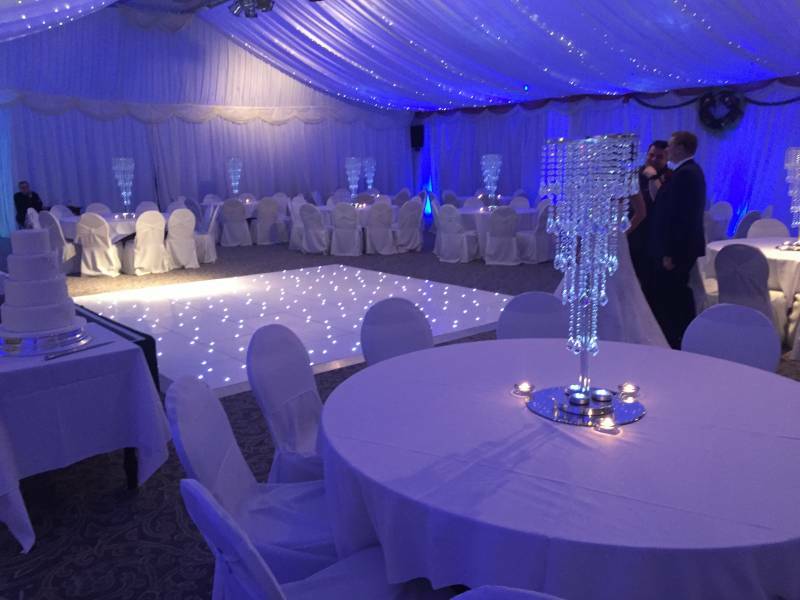 "Very happy, a great evening made much better by the excellent DJ Chris "
"Thanks for the feedback, glad to know you had a great time!! " "Fabulous DJ. Would recommend with no hesitation"
"Thanks, we really do appreciate the feedback!" "DJ was fabulous motivating the guests from all ages to get up on the dance floor and enjoy themselves. Thank you so much"
"Thanks for the feedback, glad to know you had a good night!" 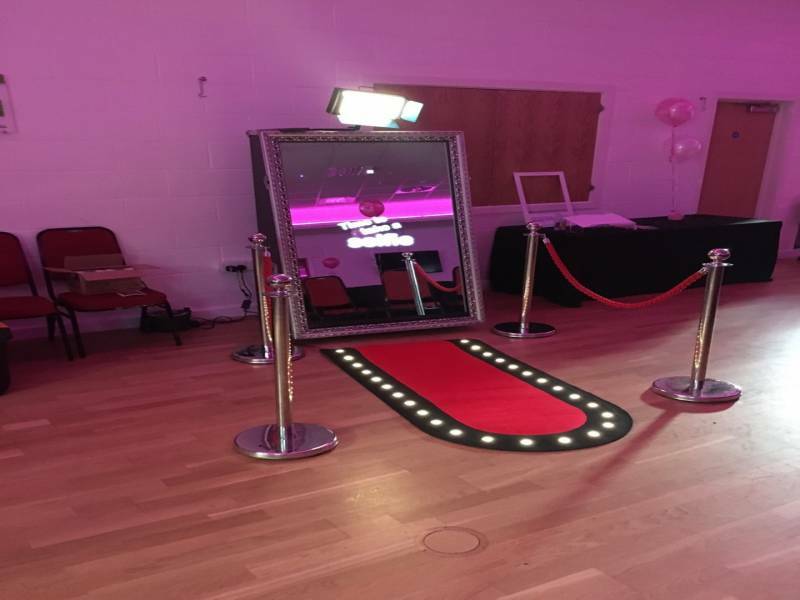 PC Roadshows Entertainments also offers a range of additional party services not directly linked to musical entertainment. Please note that needadisco.com has no editorial control over these images which are stored on flickr.com. If you have any concerns about what you see below, for example potential copyright infringement or unsuitable content, you should take this up with PC Roadshows Entertainments directly using the Contact section below, or else you may alert flickr.com directly quoting "set number 72157648967475476". 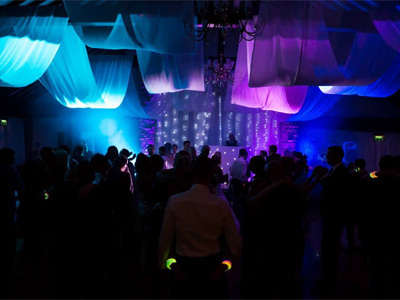 Get FREE no-obligation disco quotes from PC Roadshows Entertainments and other DJs covering your venue. Take 2 minutes to fill in some basic details and we'll do the rest! 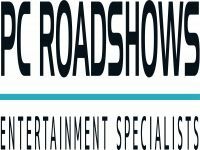 If you are contacting PC Roadshows Entertainments about an event, it's always a good idea to include the DATE, LOCATION, EVENT TYPE, AGE GROUP and TIMINGS to speed things up!